Every day, my newsfeed flows with images of the one literary character who literally lives in my house. 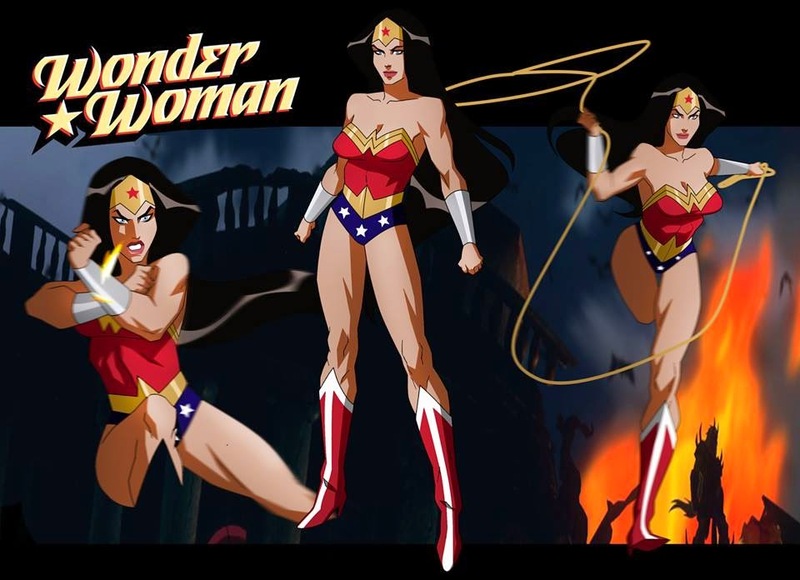 I’ve been a Wonder Woman fan ever since I can remember (probably around 8). Since then, I’ve surrounded myself with comic books, figures, toys, and other paraphernalia resonant of a more childlike past, back when I could get lost in my own world without the benefit of C. S. Lewis’ wardrobe. It didn’t take much to travel through a portal of my own devising to get to Themyscira (then, Paradise Island) and imagine what life would be like on an island with immortals surrounding you, or to know that inner peace that I would find being around others who share my interests for a few millennia. Today, I am still surrounded by all of the trappings of the Amazon princess, and those items do indeed provide inspiration for me on many levels. 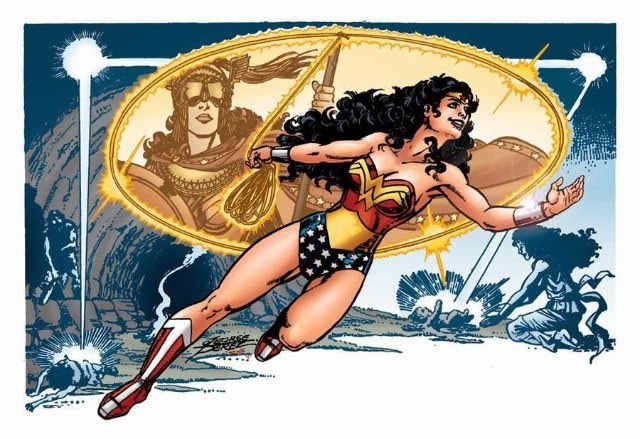 The magic and mythology of Wonder Woman has ensnared my heart, and while that might seem odd for a man my age, I feel that I’m more connected to the world around me because I have a passion that makes me smile. I share this passion with many people—some of the best friends I could ever ask for—and I’m just happy that I can be myself. Life is way too short to be anyone else. I’m lucky that I have something that inspires me, fuels my inspiration to write, and emboldens me. I can see pictures of just about anything in my newsfeed, but whenever I see HER, regardless of the artist (and I see these images every single day), I can’t help but smile and stop for a moment. She represents so much more than a superhero. 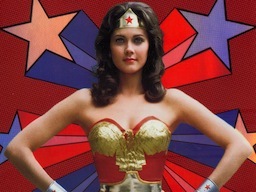 Her image stands for feminism, peace, compassion, love, wisdom, knowledge, and power (not just physical power, either). People use her insignia to show that they, too, are truly potent. Her eagle or the =w= is an icon, an archetype. I like when I have to explain to someone why I feel for her the way I do. I feel like I’m breaking down a wall, opening up myself just a little so others can see just how I view this character some consider fictional as non-fiction to me. She exists. She’s real. Look around the world, the Internet, TV, etc.—her presence permeates culture. As the song says, “Change their minds and change the world.” That’s what I do in the classroom, and I’m who I am today partly because of my love of one woman. Ain’t she a wonder?